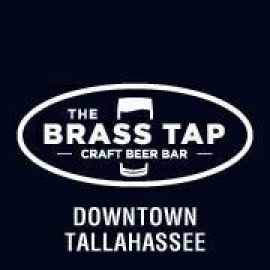 Downtown Fort Walton Beach's newest craft beer and cocktail bar! 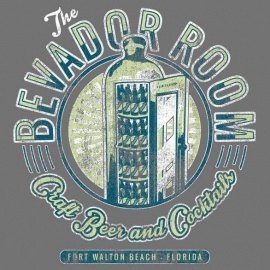 The Bevador Room strives to provide you with a superior beverage experience. 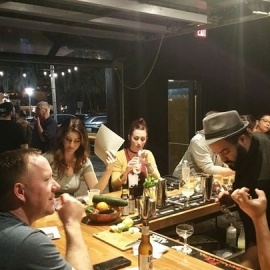 Whether you are interested in artisanal cocktails, fine spirits or local beers. 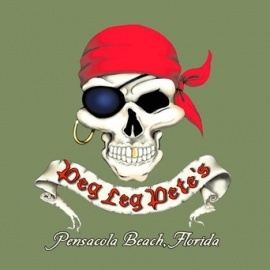 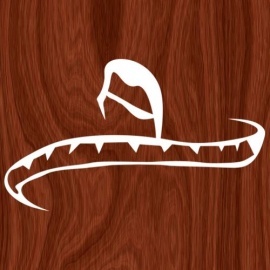 We intend to deliver Now open behind Coasters in downtown Fort Walton Beach!